This class can push Web resources using HTTP 2 requests. It can send HTTP response headers to the browser to list resources that the page needs so the browser can pull those resources even before the whole Web page is loaded using parallel HTTP/2 requests. 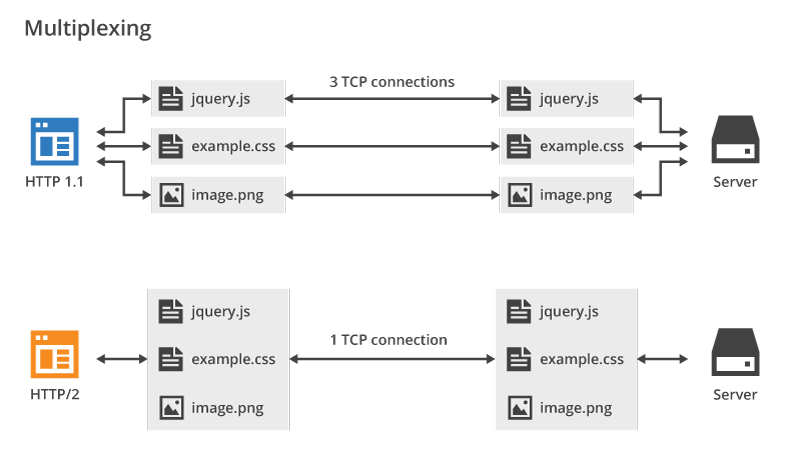 Number 2 HTTP/2 is a newer version of the HTTP protocol that can make sites much faster by serving many of the resources a page needs by delivering them simultaneously to the user browser. This class makes it easier to use HTTP/2 server push feature to take advantage of the speed gains when serving a PHP Web site page when it is running on a HTTP/2 server.